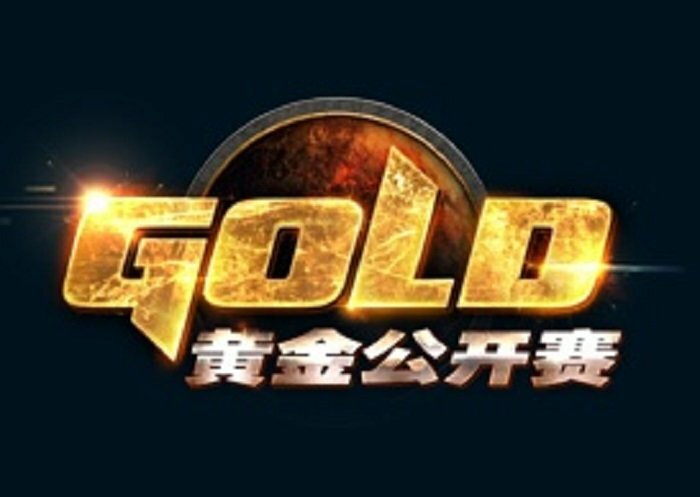 The Gold Series 2015 Grand Finals, which starts on January 8th, is the last event of the Gold Series 2015. Players qualified in many ways, including winning earlier Gold Series events, representing China in the World Championships, winning selected other events, or being nominated by Team Story teams and streaming sites. As you would expect from a season finale, this is a very powerful line up. Zoro, LoveCX, NoTomorrow, and Zihao are the players qualified from playing in the World Championships. Lovelychook won this event last year, with Tiddler and SleepyShaman losing in the semi finals. Ray Allen is also of note, having recently had a fantastic run in the Team Story league. Notes: Zihao also known as DieMeng. Lovelychook also known as Ruoji. MieGod also known as God Slayer.